3. Product advantages: stainless steel armrest bracket is beautiful and elegant, corrosion-resistant, stylish and elegant, easy to assemble, the armrest bracket has strong artistic, decorative and usable. It is the first choice for modern home decoration. Foshan Broad Ocean Hardware Co., Ltd. is a privately owned and export-oriented manufacturer. 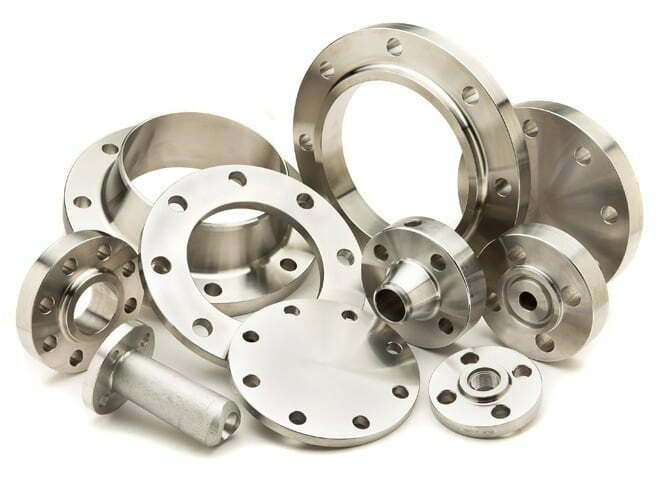 Our product range includes investment casting, fabrication, CNC machining and assembly, and our quality products are being exported to the United States, Canada, Austrailia, Demark, Korea, and many other countries since 2006. With many years of experience in metal processing, quality control, and customer service, we have set up our unique management system for all our products. Complete Quality Assurance system makes our products 100% reliable, so we have a very good reputation among our customers, and have become one of the top performers in our market segment. 3. Good production ability, we can supply about 90 tons of stainless steel hardware in one month with excellent quality. We have the forwarder cooperated with us for 2 years, they can deliver the goods to you in very short time with competitive price, and you can ship by your own agent as your convenience. The above product introduction is a stainless steel handrail bracket.